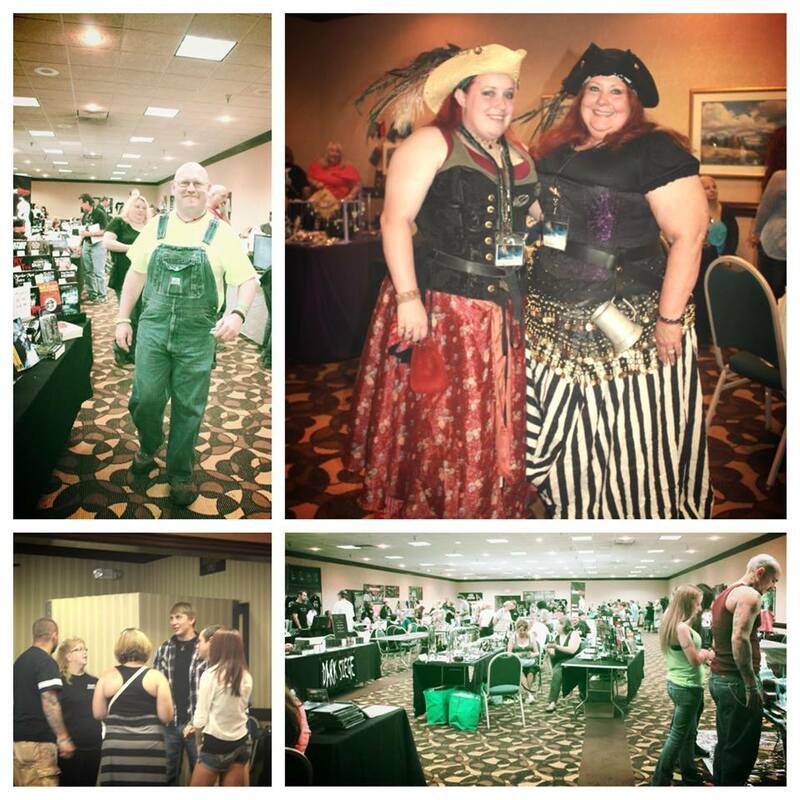 The MidSouth ParaCon recap post! Man, this weekend flew by quickly! It is already Monday evening, and since I am needing a break from today’s illustration work, I thought that a change of gears and writing would be a good thing to do! I would say that there were an estimated 300-500 people at this weekend’s MidSouth Paranormal Convention. It is a cozy convention, purely devoted to the topic of the paranormal! In my previous post I had a photo with all the guests who were invited to speak or run panels this year, 32 in all, and even Henry and I attempted to broadcast the Paranormal View live from the convention- something local WiFi failed to let us do. 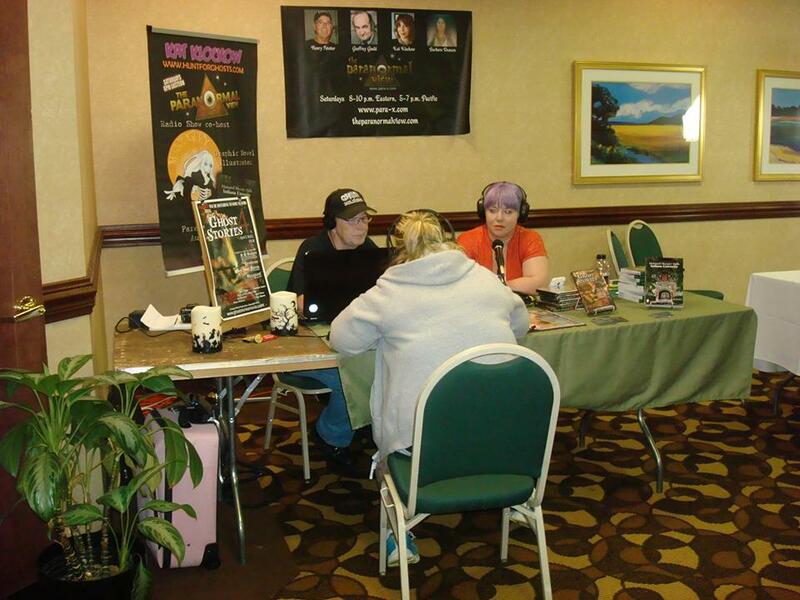 Henry and I recording interviews with guests during Saturday’s events at MidSouth 2013. We arrived Friday afternoon to an already buzzing MidSouth convention, although there weren’t any guest speakers that night. It was a time to browse around and meet the guests and other attendees. Starting at 8PM going until whenever (I ducked out at 11PM) there was a party in the ballroom where the paranormal rock group the Orb Tones played. Members of the Orb Tones are all involved in the paranormal field somehow, Keith Age the founder of Louisville Ghost Hunters Society, is also the leader of the band that has featured Bill Bean, Jeff Belanger, Patrick Burns, and Trish Yancy in the past. 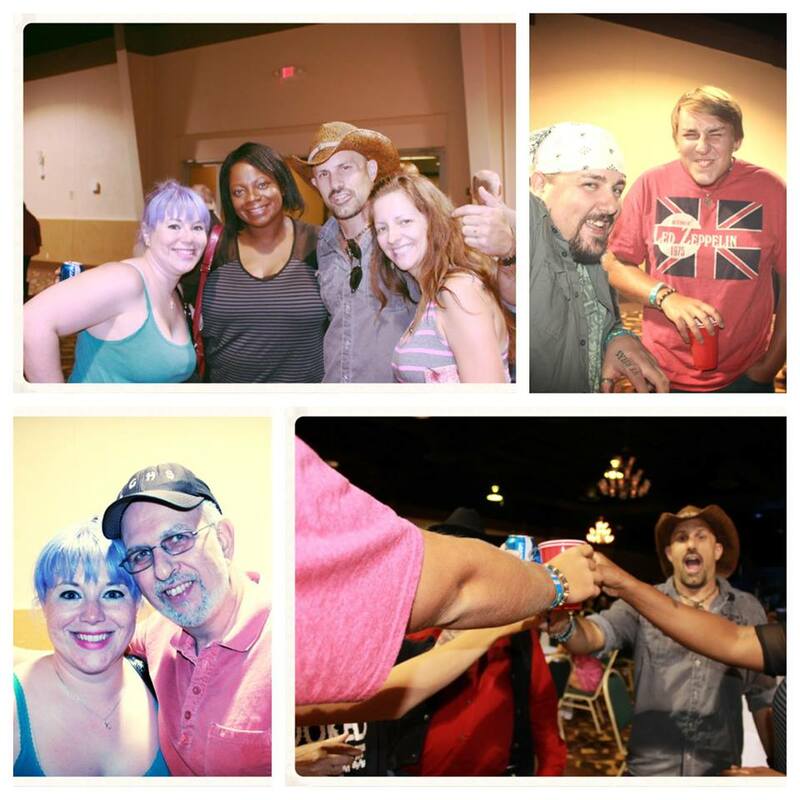 (Above) photos from Friday night’s paranormal party. (Below) Saturday shenanigans from MidSouth 2013. 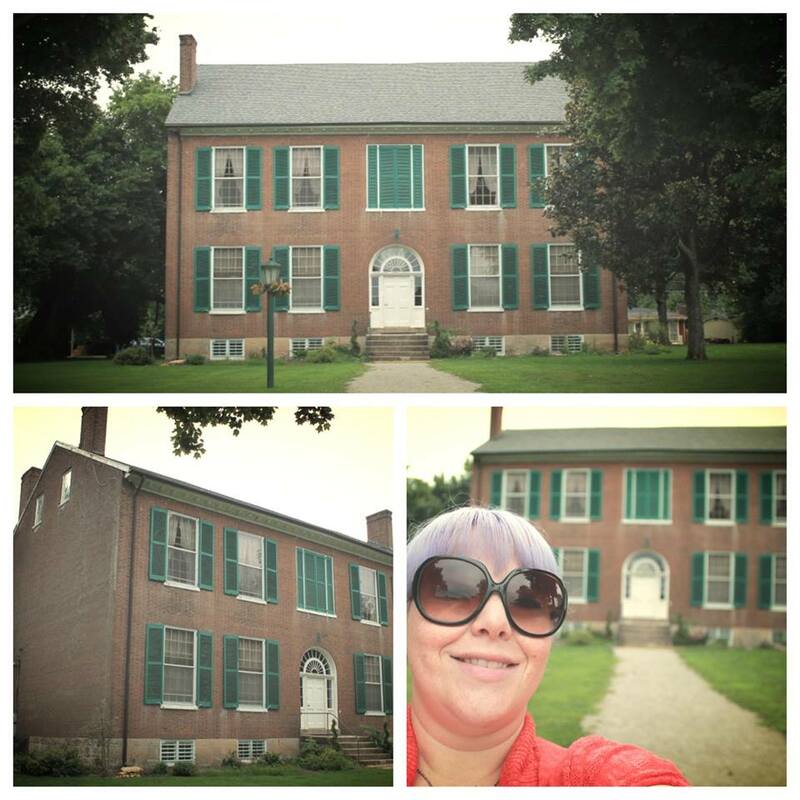 Saturday morning Henry and I had an mini adventure visiting Wickland Home, a mansion built in 1825 where the convention’s official ghost hunt was to be held later that night. Henry and I traveled over there, about a half an hour drive, to check the connection for the wireless air card that Henry had to broadcast the show remotely. Unfortunately, the connection was too slow, so we had to return to Cincinnati to do the show (the hotel’s connection was even worse, if none at all). 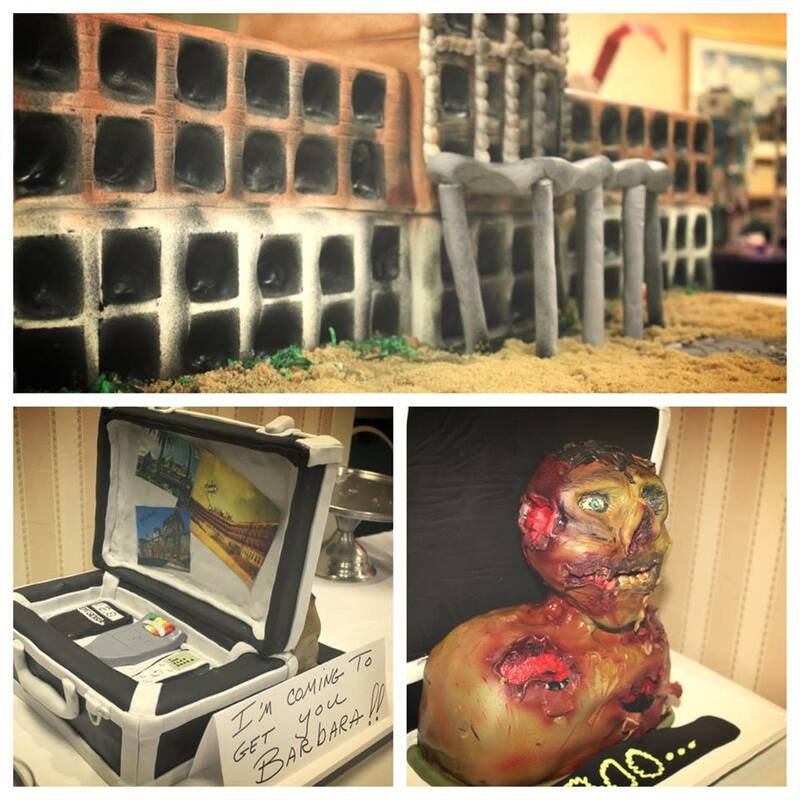 (Above) Wickland Home, (below) the paranormal cake contest featureing (top) Weaverly Hills Sanitorium, (lower left) a ghost hunter’s investigation kit (lower right) a zombie. Note: Henry is the dude to the right. 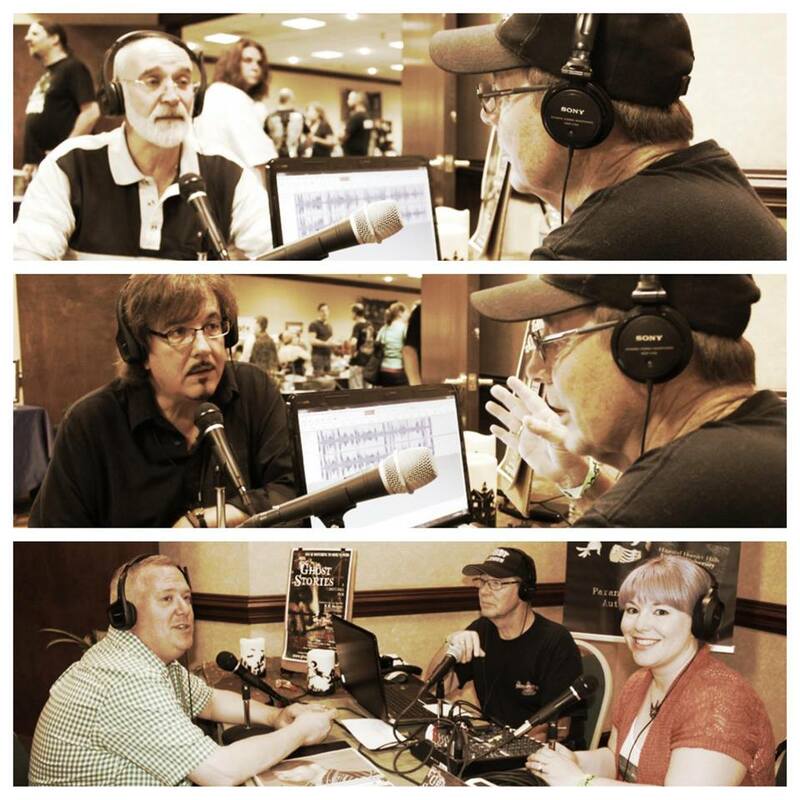 (From top to bottom) John Zaffis, current star of the TV show Haunted Collector on the SyFy Channel, Rick Hayes who is a psychic-medium and fellow Para-X Radio Network show host, and “Spooky” Scotty Rorek a psychic-medium, radio show host, and medium in the Spooked documentary series. I wish I could have gone to many of the lectures being done during the convention, but doing the recordings kind of killed that. 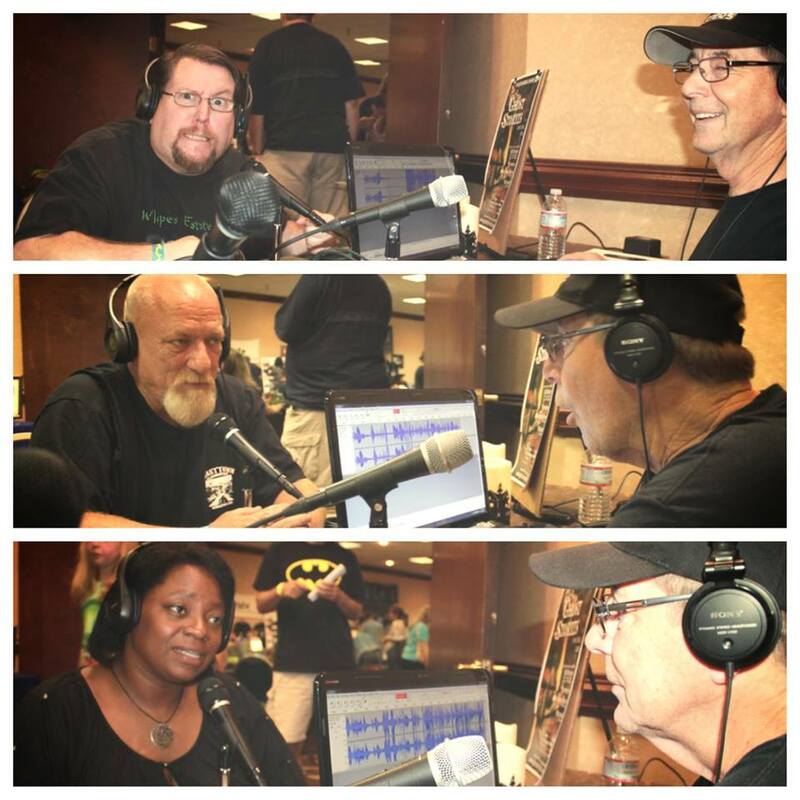 In the end, MidSouth ParaCon 2013 was a blast! Hope to see it continue to grow in the coming years. One thing that myself and the guests could agree on was that MidSouth always feels like a large high school reunion, meeting friends that you usually don’t get to see but once a year besides keeping up with Facebook posts.